Hi everyone, it`s been a while since I have blogged – life is just crazy hectic at the moment (not an excuse but it`s been intense) however, I did manage to swatch a few polishes today and I am excited to share the first of many. Recently, I signed up for Ipsy and to my surprise, this polish was included in my first bag! Plus I really wanted this polish as well from their upcoming Spring collection so this was an win-win in my book! Not to mention this polish is GORGEOUS! 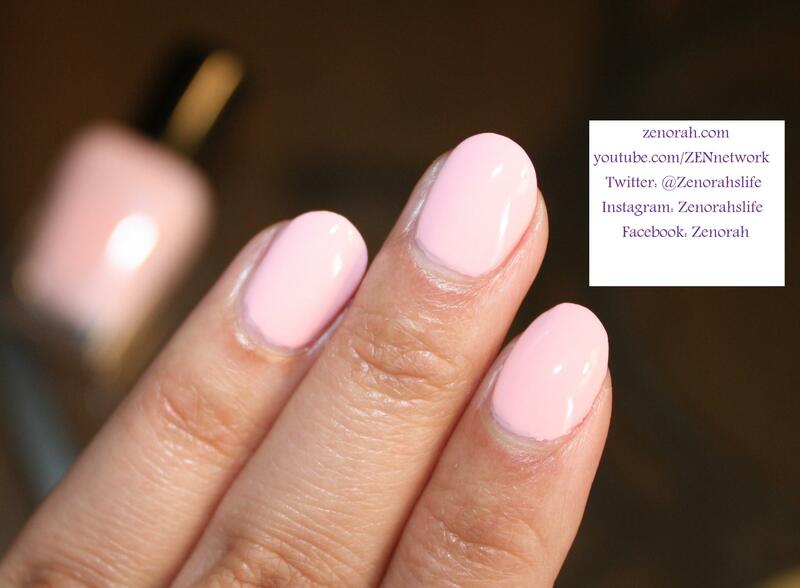 Zoya `Dot` – is a gorgeous strawberry milkshake baby pink creme polish and is a part of Zoya`s upcoming 2014 Spring collection! I can definitely see this polish being a hit in the collection & a fan favourite because it`s vibrant yet a toned down pastel. I have been kicking myself for not picking up OPI Pink Friday but this polish satisfies that craving so for all of you that felt the same way I did, I think you NEED this polish in your life! It required three thin coats to be opaque but the drying time was around 10 minutes which is not bad when you get a final result like this!! By no means is it super unique and I am not a `pink` lover so I have NOTHING like this in my collection, I shall do a comparison post in the coming weeks of this polish of my other baby pinks but I can tell you right now, this is much more vibrant which sets it apart from the rest. While you would need some patience with this polish, I can honestly say I will 100% repurchase this beauty when this bottle is finished. Now, I am so curious about the other polishes from this collection! I absolutely LOVE this colour & polish! And I can already predict that it will be on my toes all throughout Spring & Summer! 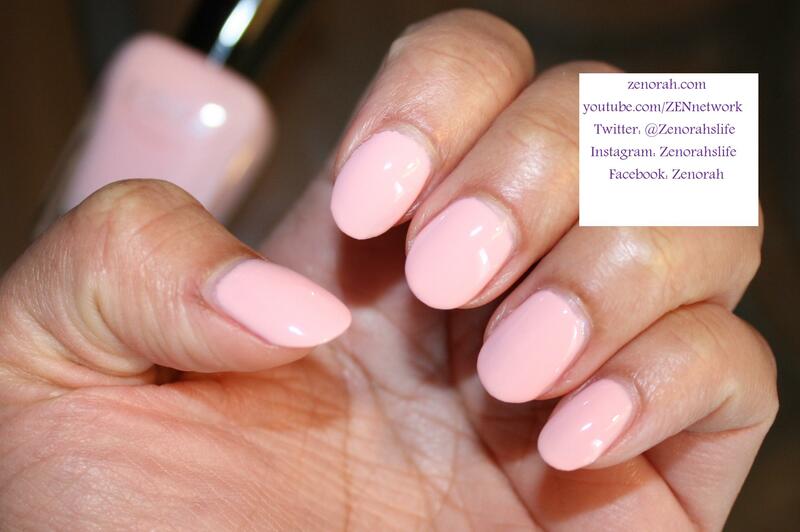 It`s clean, crisp and sweet & I highly recommend this polish if you LOVE pink! 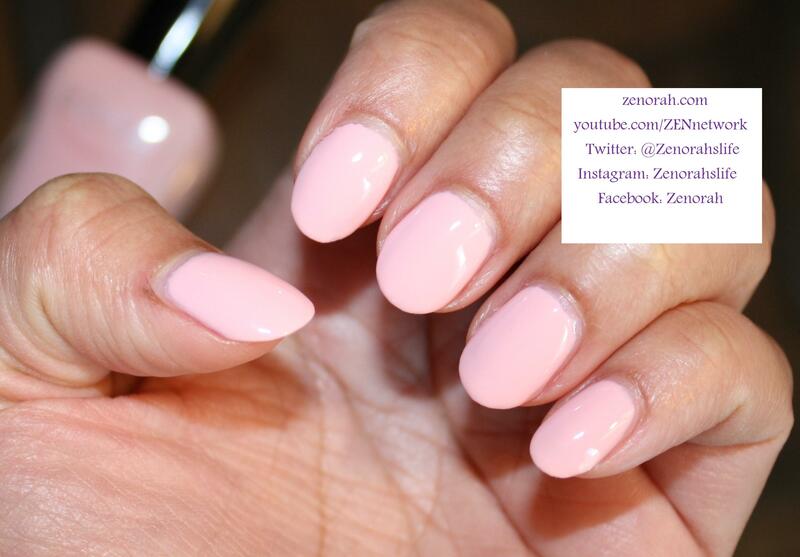 (Mel it`s a must have =) Lastly, this is one polish you can gift to anyone! Would look beautiful on every age group & skin tone!! 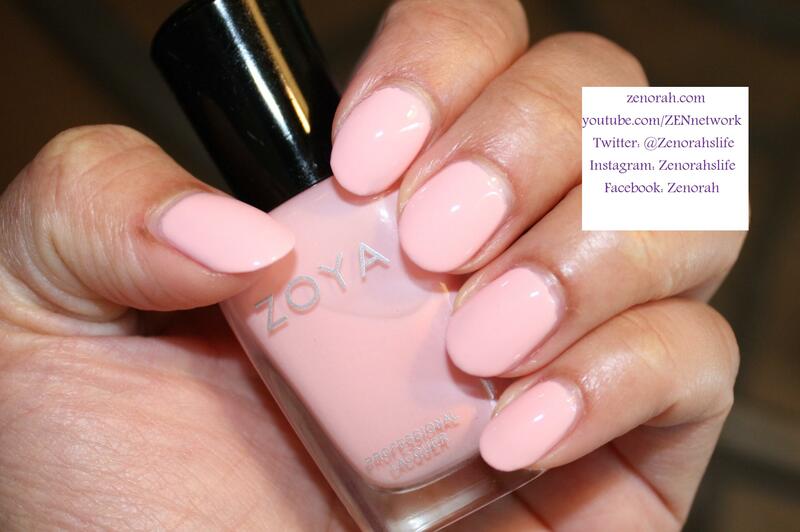 Do you own Zoya `Dot`? What are your thoughts on this nail polish? Stunning! Pink looks so good on you. I didn’t love this polish at all. I found it kind of streaky. Glad you like it though!! !